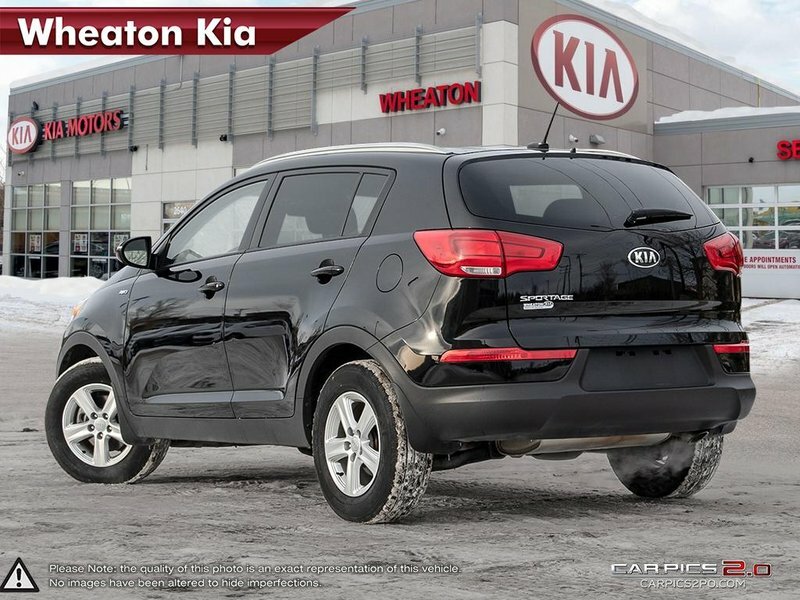 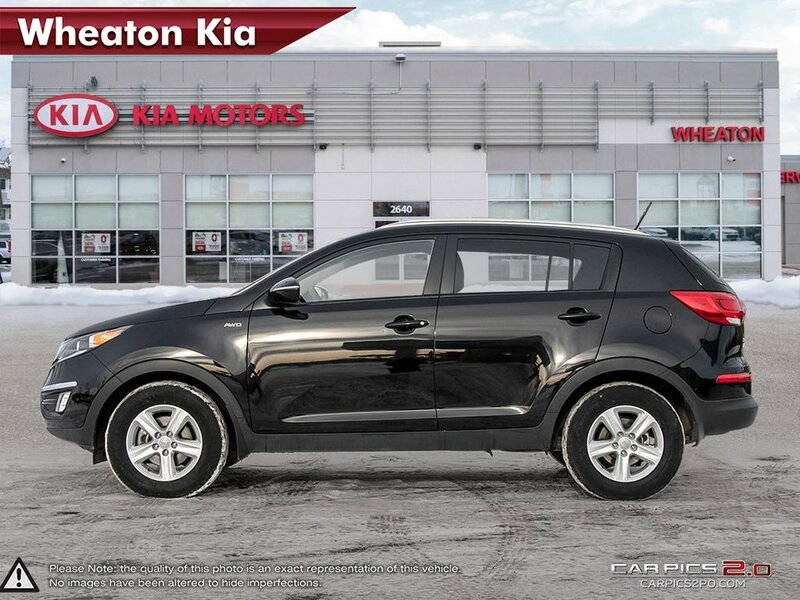 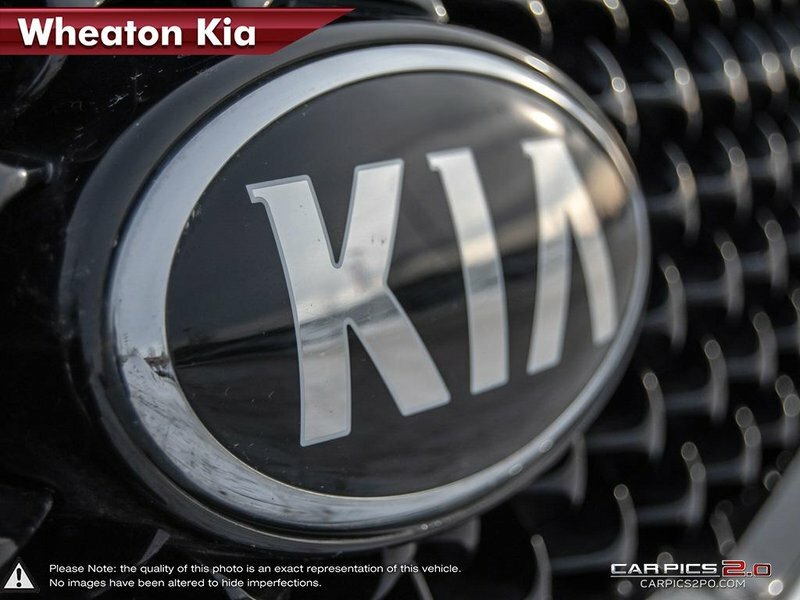 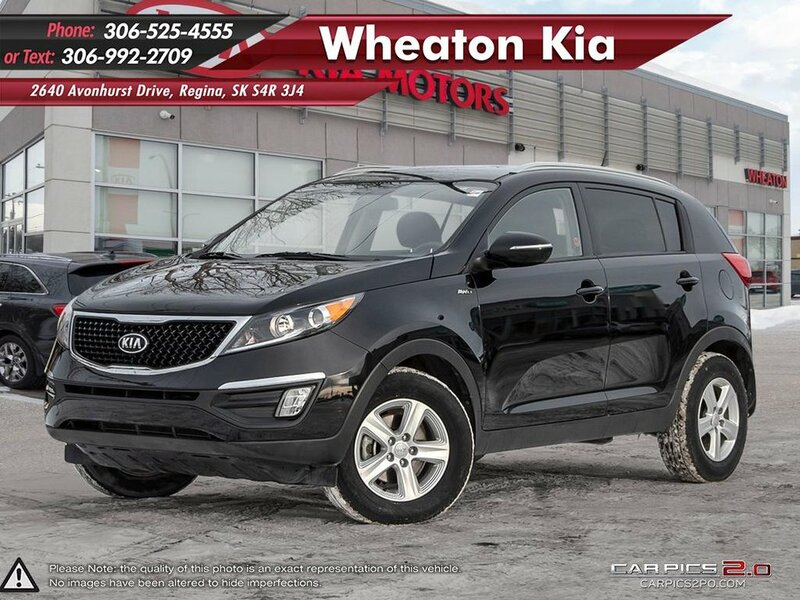 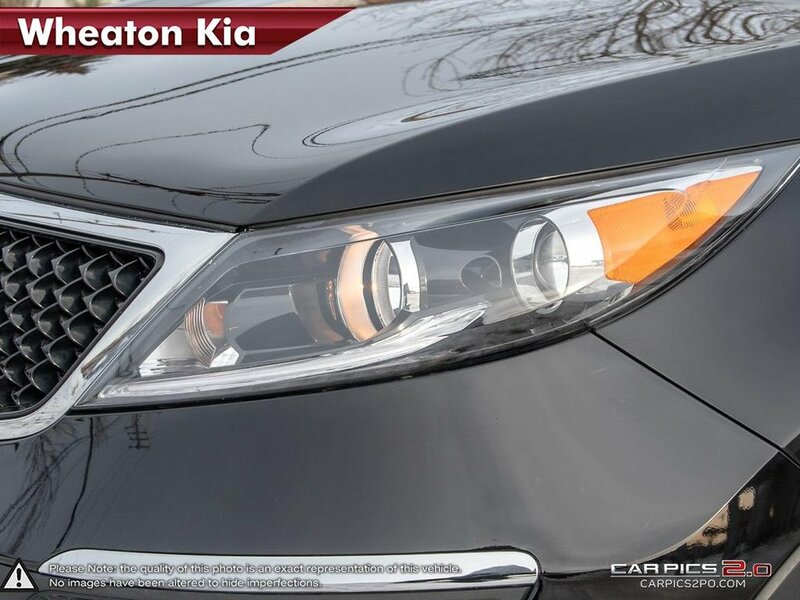 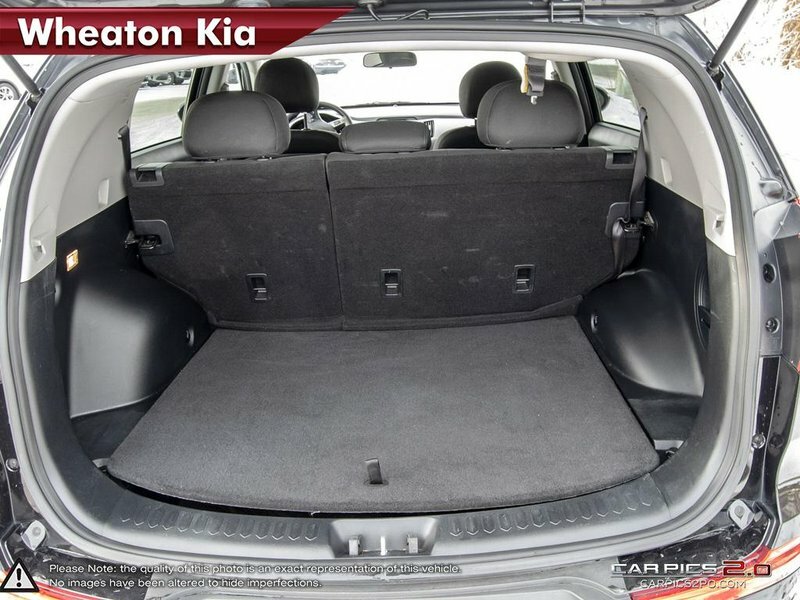 A fantastic transportation solution, our 2015 Kia Sportage LX AWD in Black boasts a sharp and daring design that is impossible to ignore. 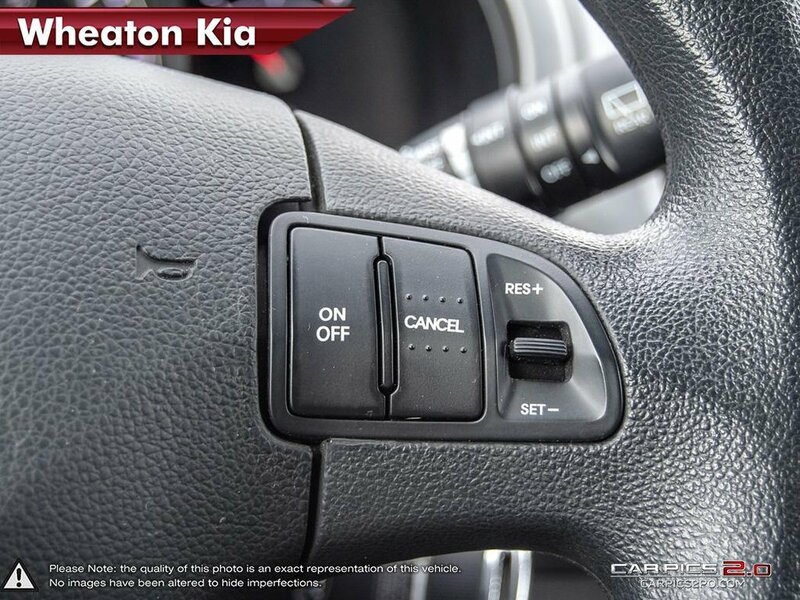 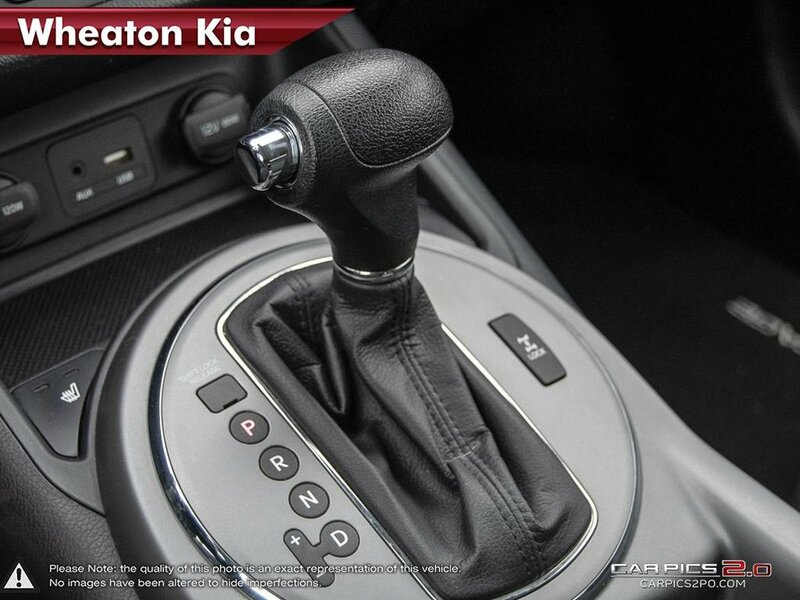 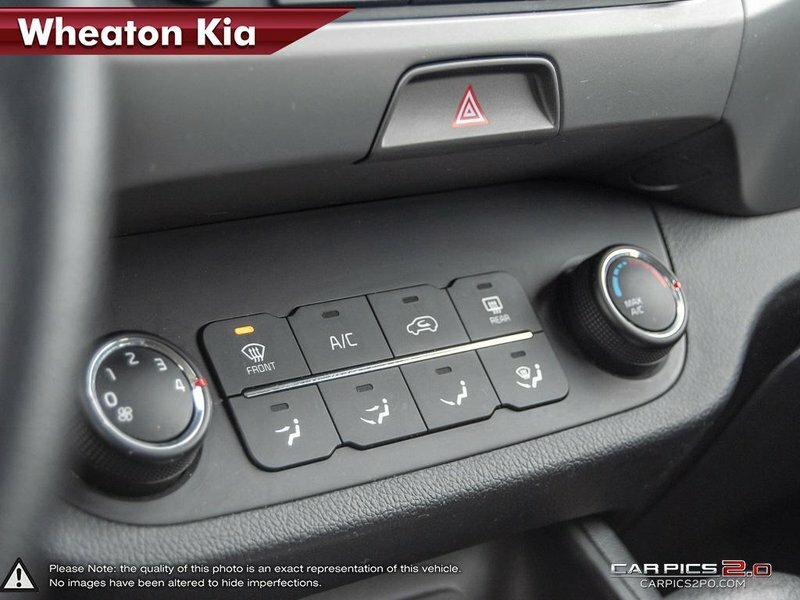 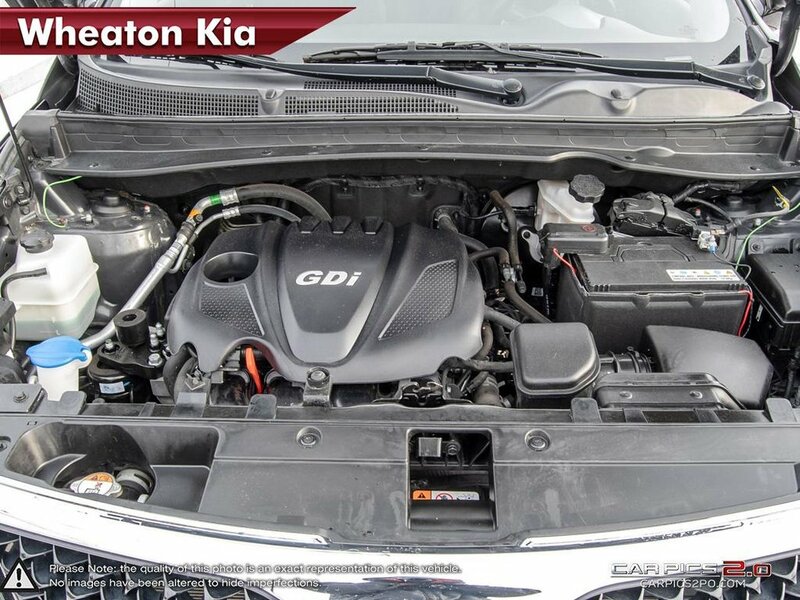 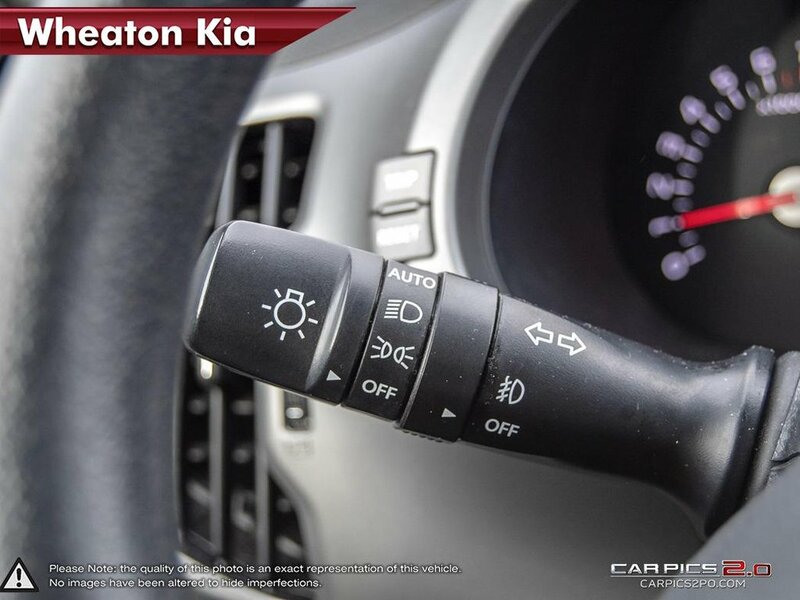 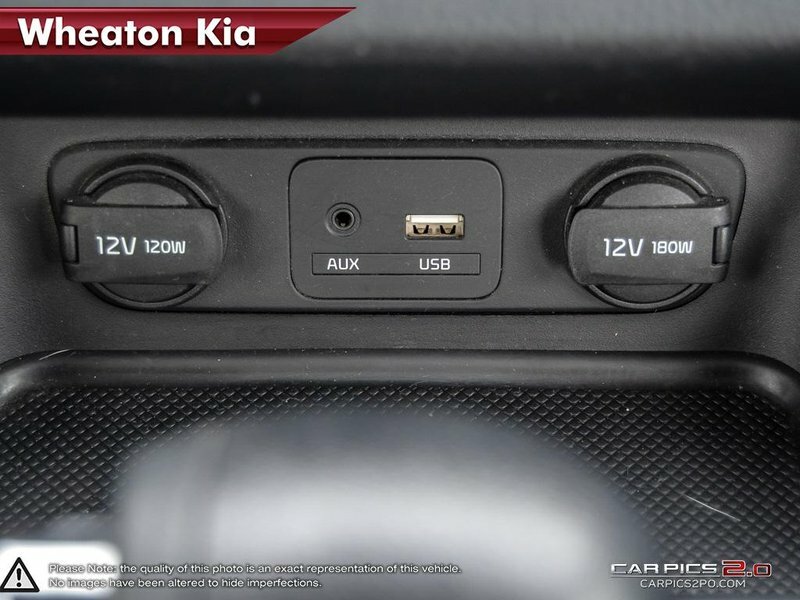 Powering this sure-footed crossover is a 2.4 Litre 4 Cylinder which produces an impressive 182hp while connected to a seamless shifting 6 Speed Automatic transmission. 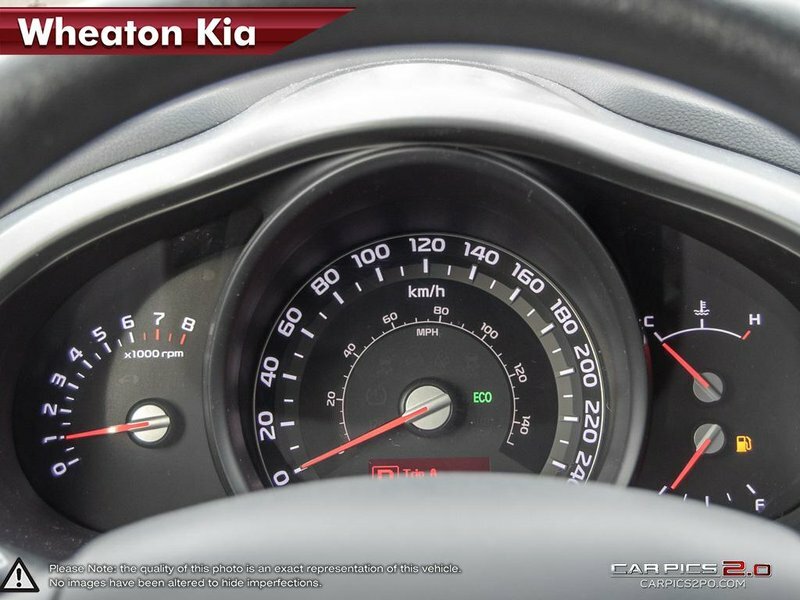 This efficient combination helps to deliver a spirited, yet composed ride and up to 8.7L/100km! 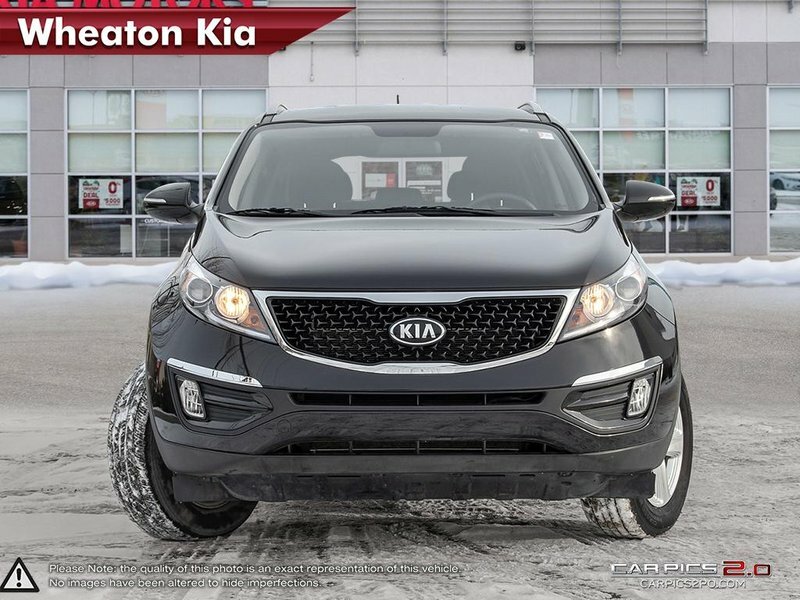 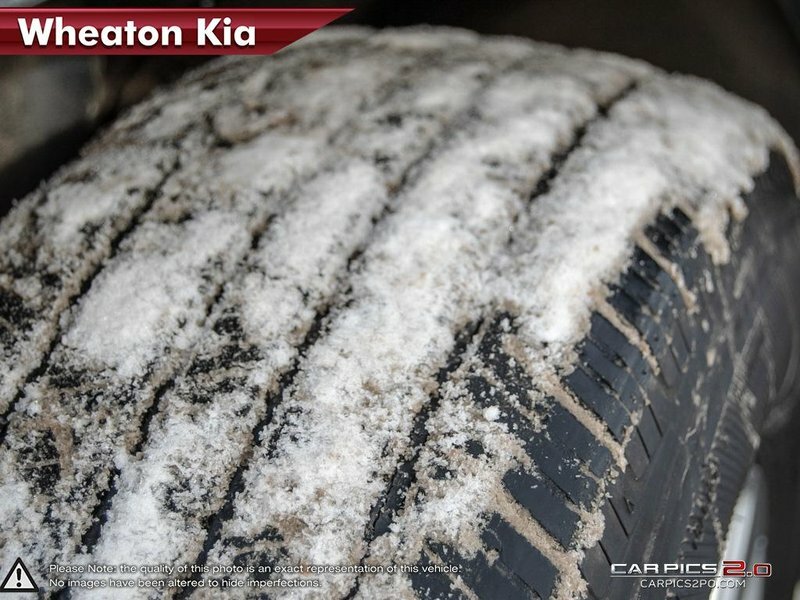 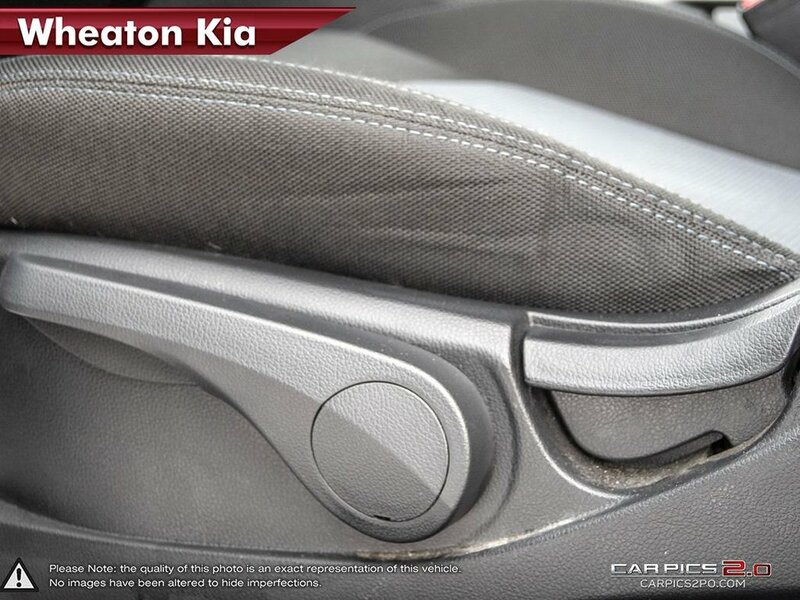 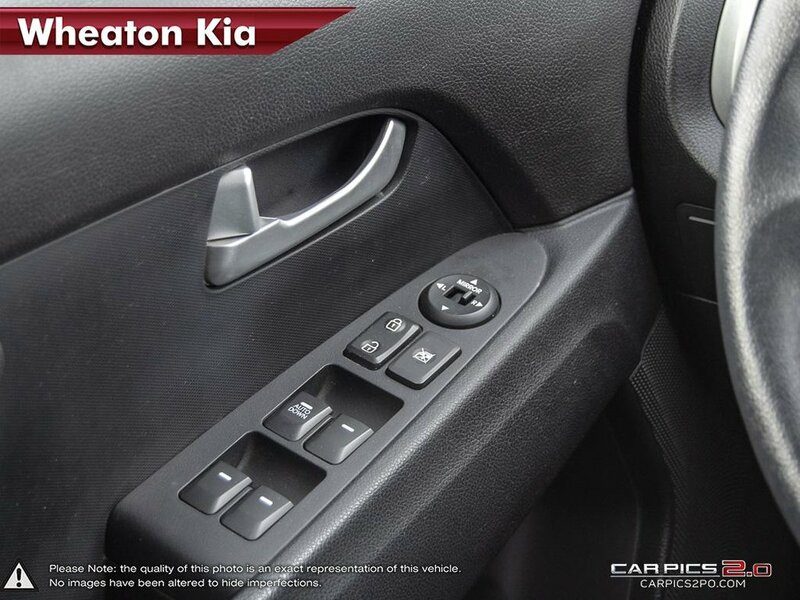 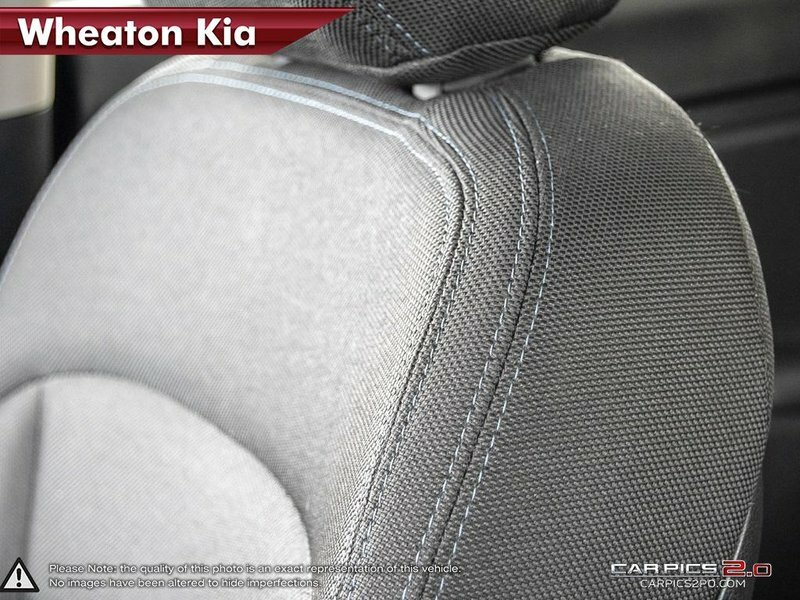 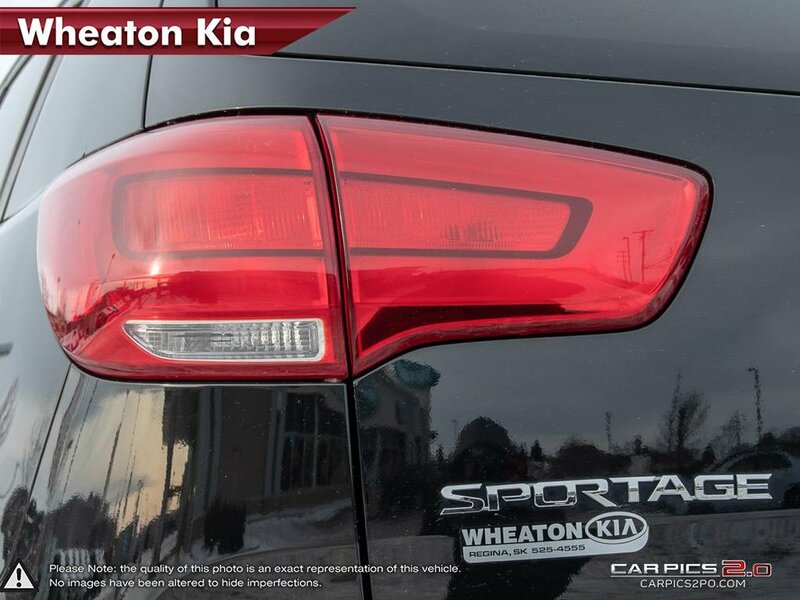 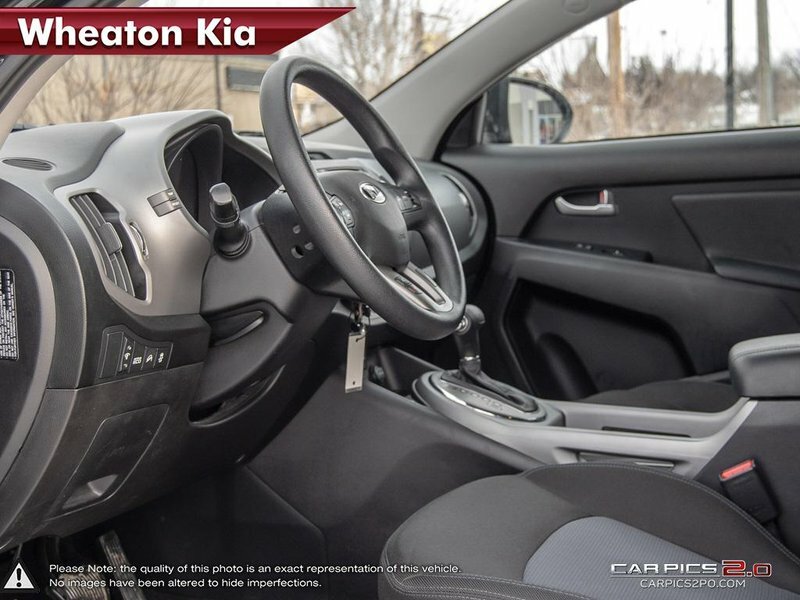 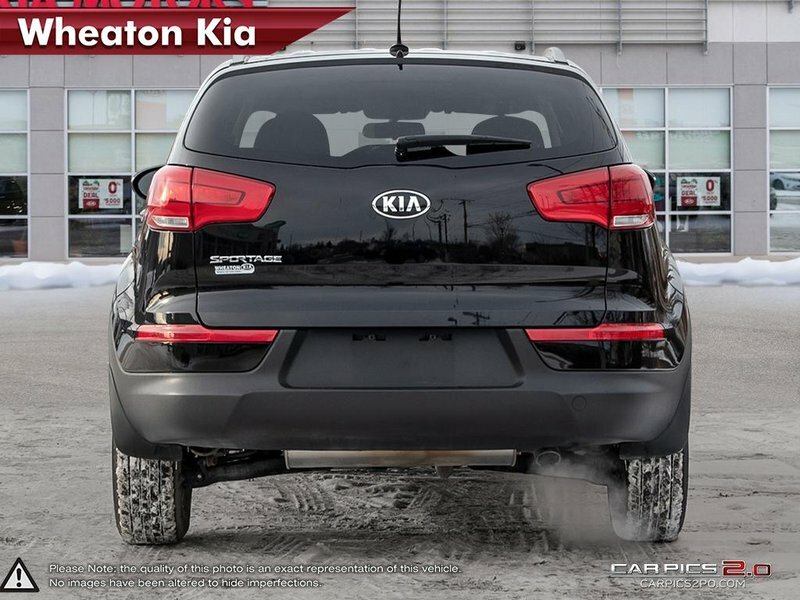 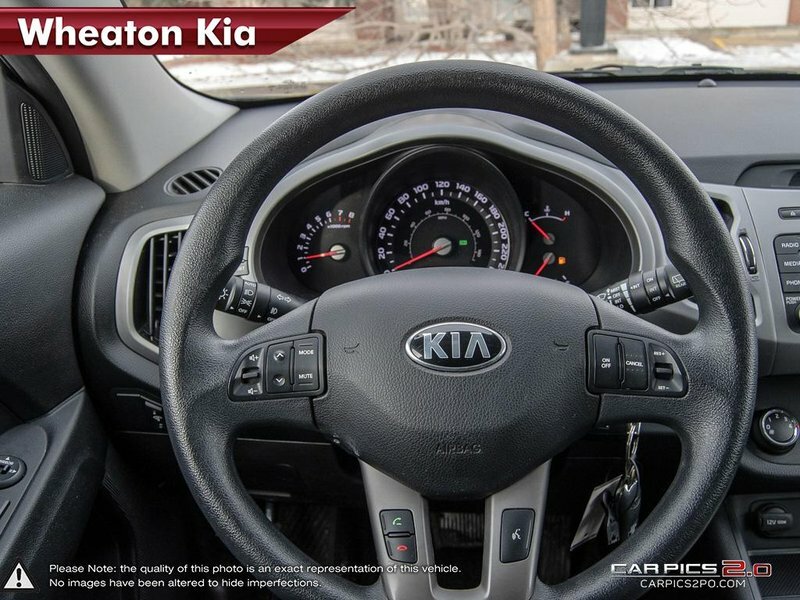 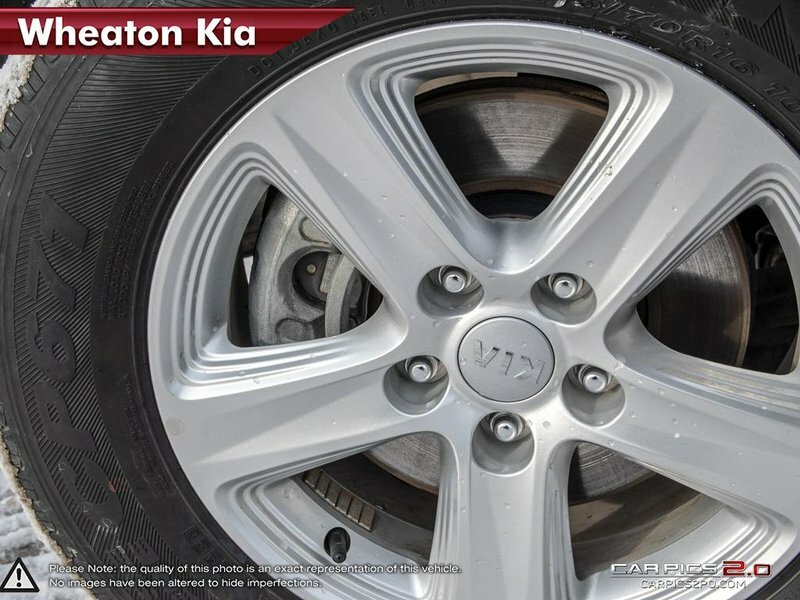 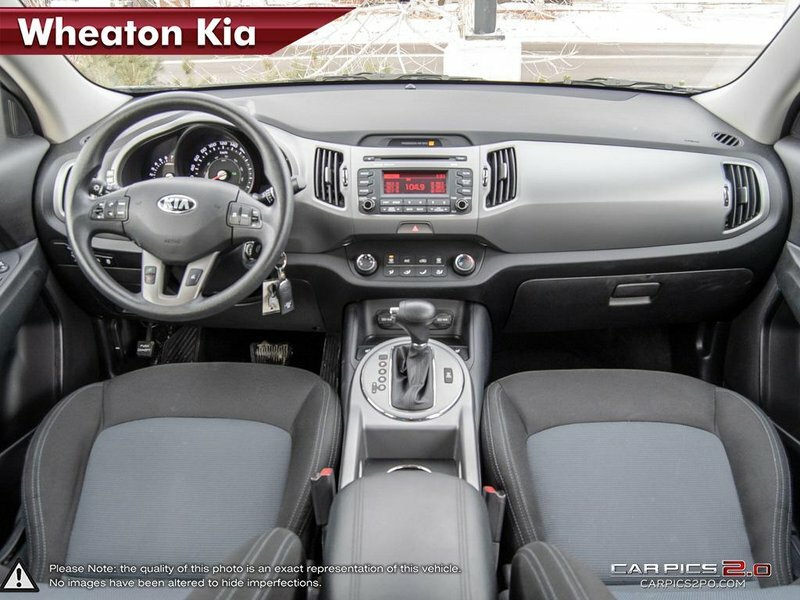 The sporty exterior of our Sportage LX is accented with stylish 17 Inch alloy wheels, projection headlights w/front LED accent lighting and Kia's signature chrome grille. 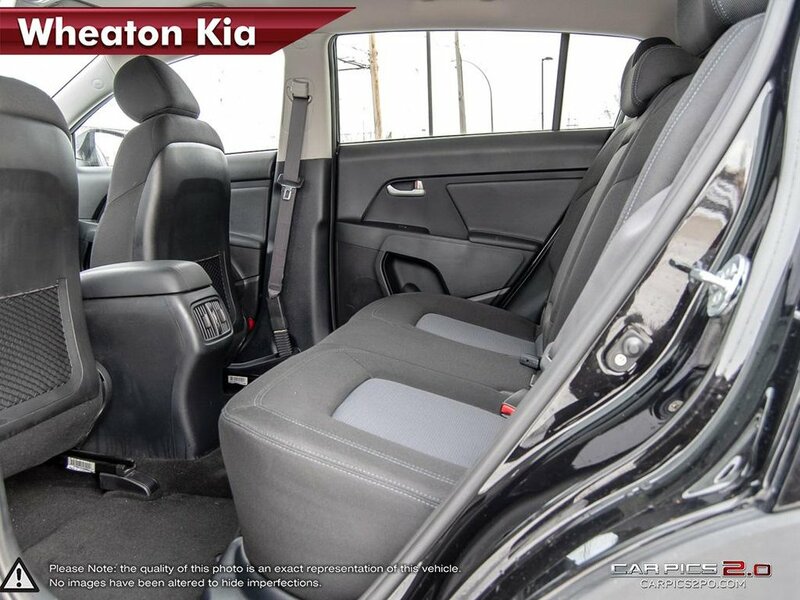 Take a look around inside the redesigned cabin and you'll find it well-built and with a personality all its own with amenities that will simply spoil you. 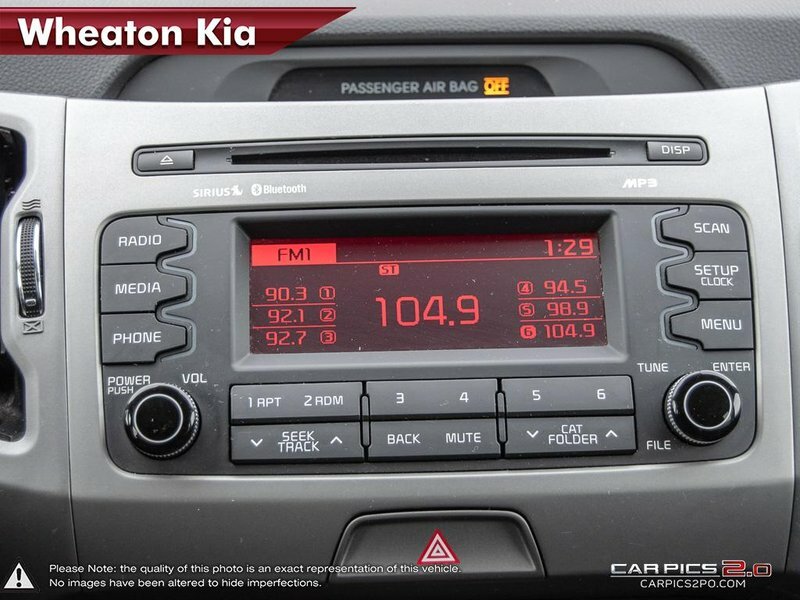 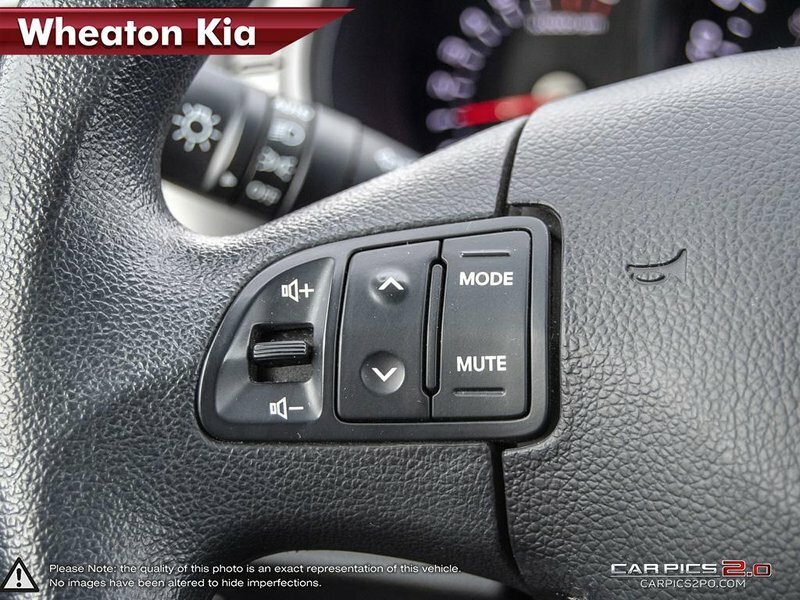 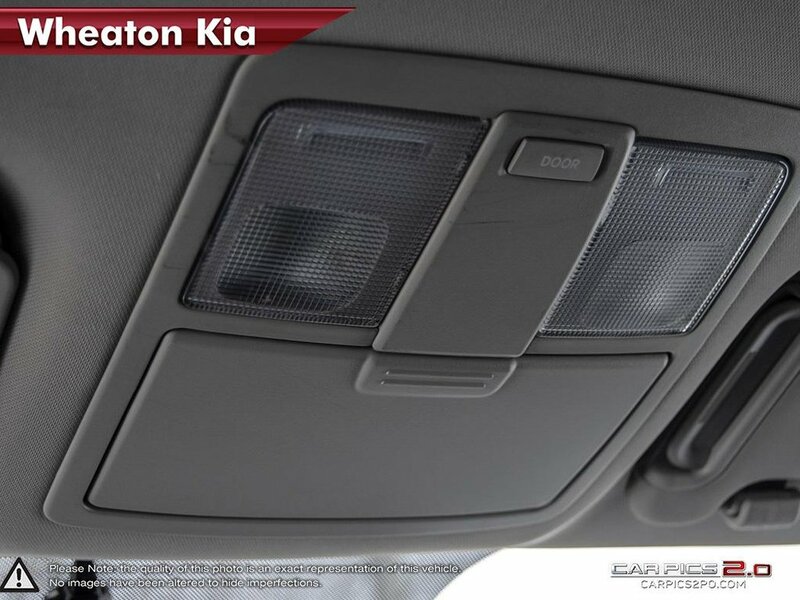 Play your tunes with the AM/FM/CD/SiriusXM audio system, sync your smart phone with the Bluetooth wireless technology, set the cruise control and get on your way!